Linda has been leading the agency since 1995. During that time she has transformed the agency, building capacity for unprecedented growth in the number of children served and the funding to support those relationships. The program has grown from serving less than 200 children. This has made a lasting impact not only on children’s lives, but also on volunteers and the community. Linda’s commitment to Big Brothers Big Sisters is unquestionable, with nearly 25 years of participation. Before becoming President & CEO she served on the Board of Directors and got her start as a Big Sister to Mindy. That friendship continues to develop after all these years. Subsequently, Linda has mentored four children and truly understands the impact of one-to-one friendships. Katie joined the agency as the Operations Director in 2013. She is a Cedar Rapids native, who received her Bachelor’s degree in Management from Iowa State University. Katie leads our Human Resources, Finance, IT and Operations department. Previous to Big Brothers Big Sisters, Katie was the Business Office Manager at Stratford Nursing and Rehab Center in Stratford, IA. She is excited to be working for Big Brothers Big Sisters, since she grew up knowing the agency from her family members being Bigs, being in a couples match and participating in Bowl For Kids’ Sake. Since returning to the area, Katie with her husband Curt and two sons enjoy exploring all the Corridor has to offer! 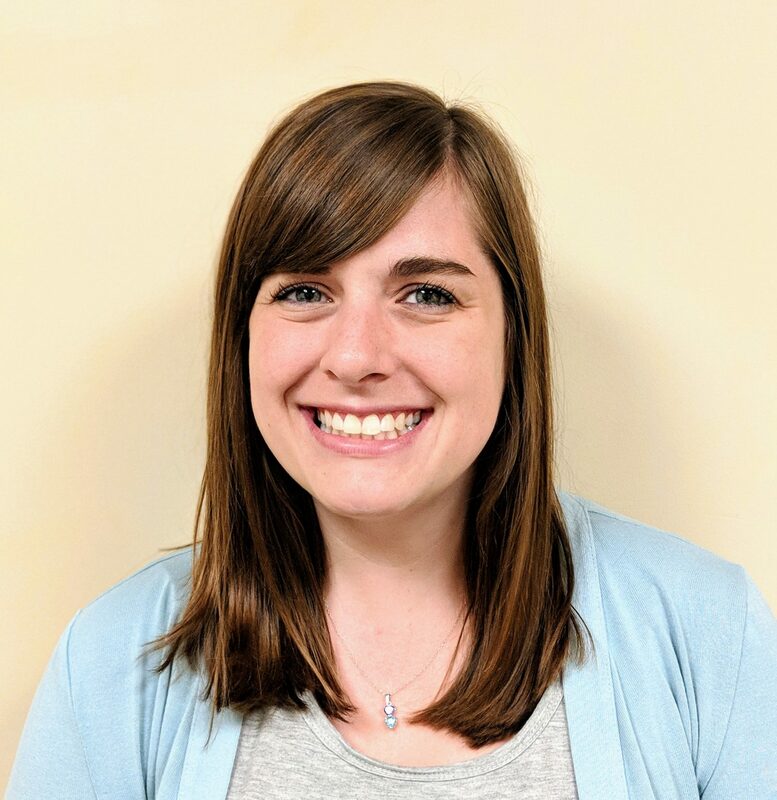 Erin was appointed to Program Director in 2018. She has been connected to the agency since 2003. First, she served as a Big matched with Moriah for nine years until her graduation, then joining our team as a Match Support Specialist in 2007, and most recently a Supervisor since 2013. 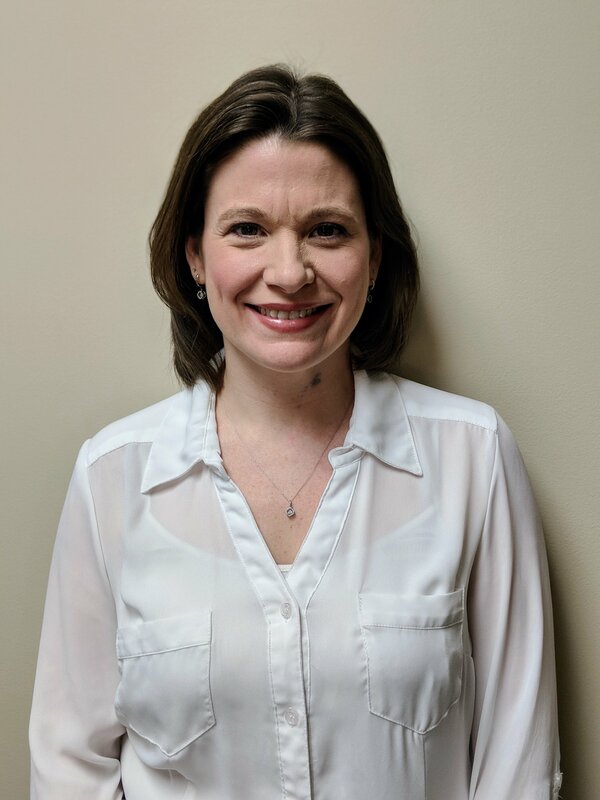 Julie joined BBBS as the Development Director in 2018. 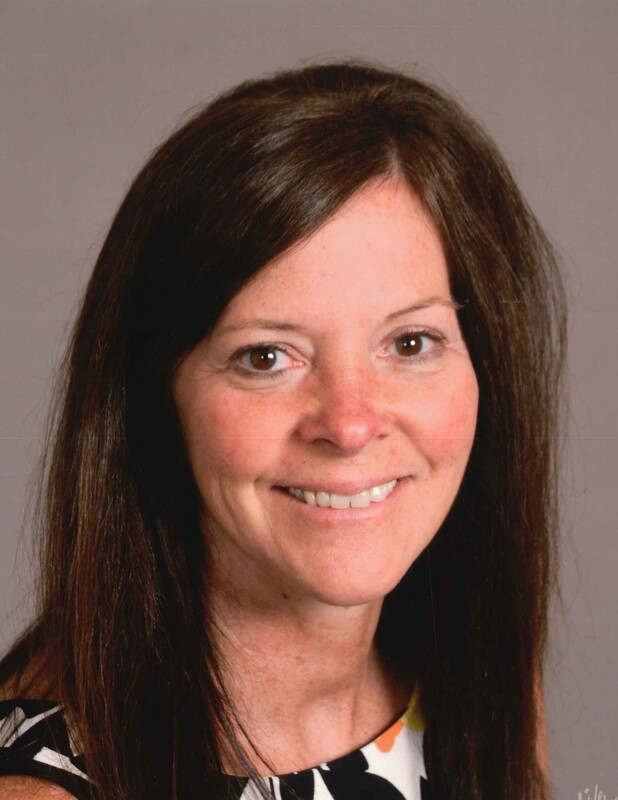 She has lived in the Cedar Rapids area since 1989 and has over 25 years of fundraising and marketing experience in education, human services, and the arts. 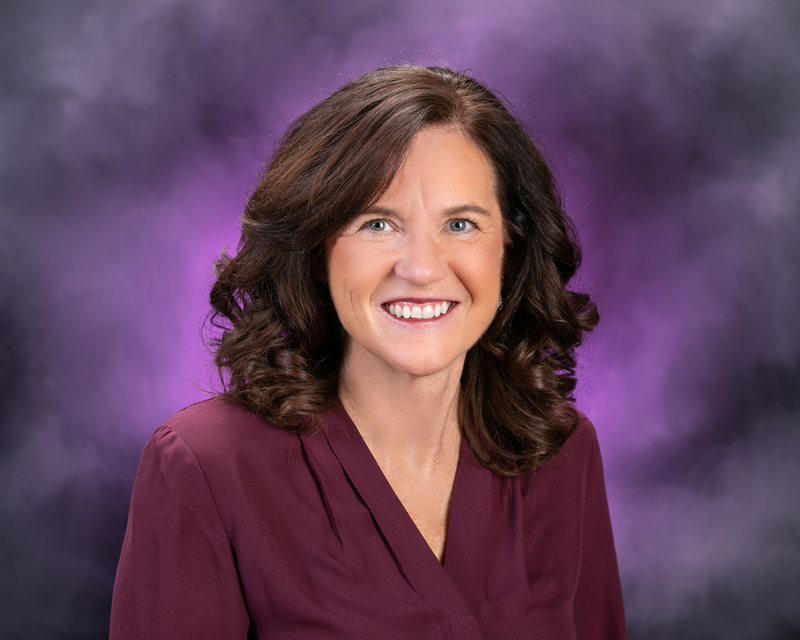 Julie has a Bachelor’s degree from Buena Vista College and an MBA from the University of Northern Iowa. She is excited to use her fundraising skills and relationships in the community to help further the work of Big Brothers Big Sisters striving to help kids reach their greatest potential.